BitSkins withdrawals have been enabled on Idle-Empire again. This is due to the announcement from Valve to ban OPSkins. 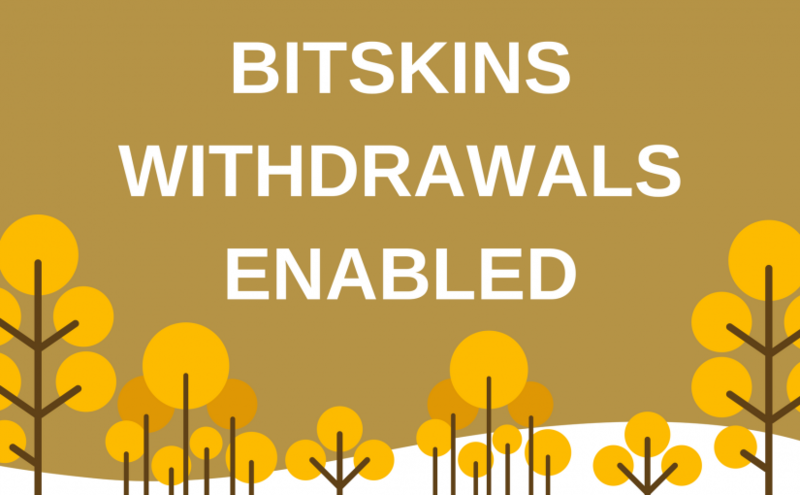 We will continue to offer OPSkins withdrawals as they will now focus on blockchain based items. Enjoy and stay tuned for the release of other withdrawal options! Previous Previous post: Valve Bans All OPSkins Bots, How Does It Affect Idle-Empire?